We know your time is scarce! But you still need to acquire new patients and nurture your existing ones. That's where Patient Sites comes in... You can trust us to transform your standalone work intensive website into a smart, simple business tool that grows and streamlines your clinic - without bogging you or your staff down with tedious responsibilities. 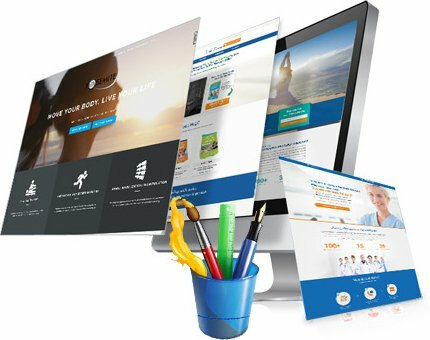 Patient Sites is the ultimate business tool for creating Physiotherapy Websites that stand above the competition... grow your practice... nurture patient relationships but perhaps most importantly do this while saving your precious time! Are you ready to invest in lead generation without paying expensive agency fees? Is your clinic leaving money on the table? Know what all successful physical therapists need today? An engaging website. Today's technologically advanced patients expect it. And your website can't have just any old design, it needs to make the right impression on visitors. If your site is cluttered, if it is not easy to use, if it is not informative and inviting, if it is not "mobile-friendly", you will lose business, plain and simple. 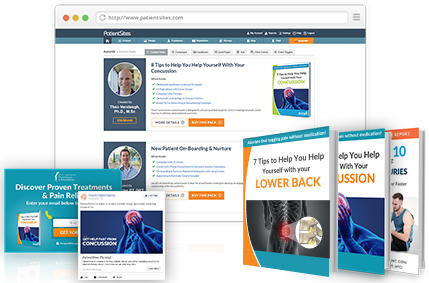 Put the best patient education in the industry to work for your site. Engage potential patients. Patient Education = Thought Leadership. You read books, research articles and attend key notes at seminars because you seek out "thought leaders." Your prospective patients are no different... they want to seek out a provider that helps them understand their condition and is a leader in Physical Therapy services. Elevate your Game with Drip Marketing Automation. 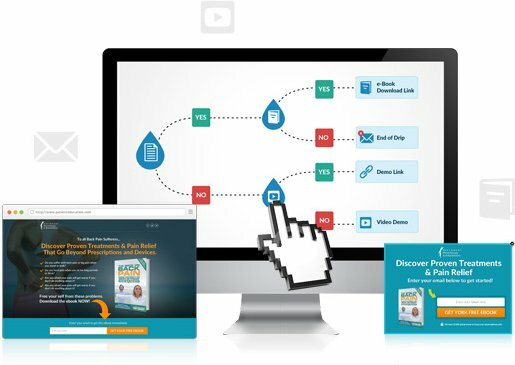 Drip Marketing is a strategy of sending a pre-written set of relevant email communications to a prospect or patient while adapting the flow based on certain actions (or in action). We make drip marketing incredibly easy. Everyday people from your local area are using Google or another Internet search engine to find a physical therapist like you - Search Engine Optimization, or SEO, can make sure they find you instead of a competitor! Like a swiss army knife - PatientSites has more marketing power packed into a single online marketing system than you'll find anywhere. 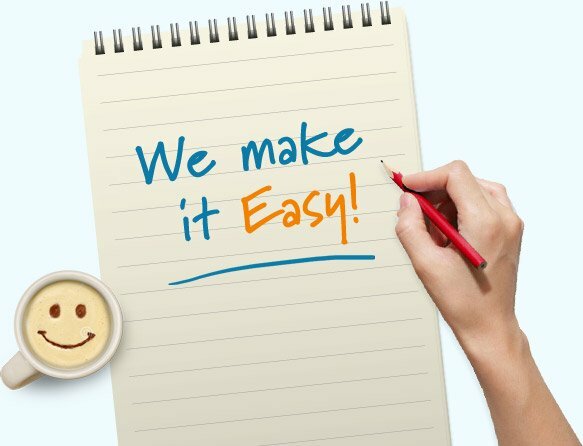 Our all in one solution includes marketing tools for creating and managing your blog, Patient Satisfaction Surveys, call tracking, facebook and google integrated reports and a website dashboard that lets you see all of your key activity in one place. 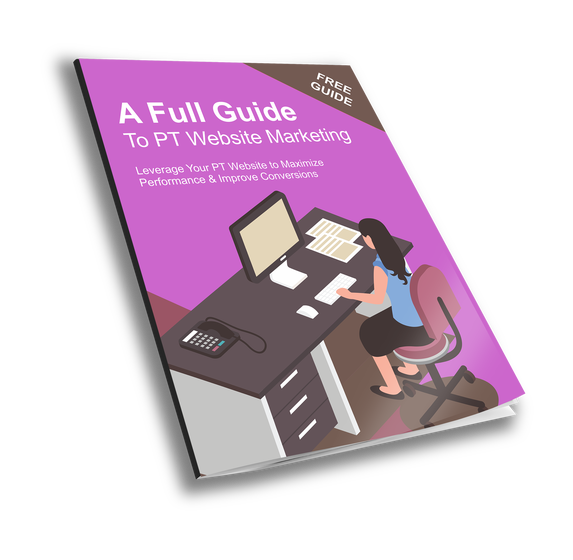 As a physical therapist you need your website to work for you and not take you away from your core business. 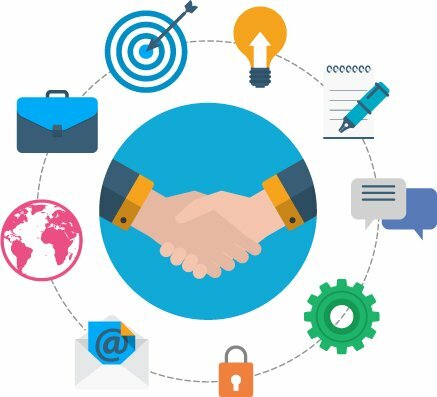 You need something that can bring you in new leads and stimulate existing contacts without having to master the Internet or become a marketing guru, it's the same for every small business owner in almost every industry. We hear it daily "I wish I had more time to spend on X". In the very early stages of planning your business and working on budgets and a marketing plan. We can help turn your website into a lead generating machine and reduce the amount of time and effort that you spend working on it freeing you up to focus on what you are good at and making your business a success. 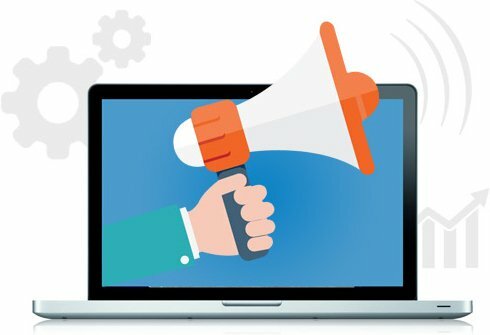 There are lots of "integrated marketing solutions" out there and even more off the shelf website packages which promise you the world, however, our real unique selling point is the combination of website and marketing expertise within the physical therapy industry. 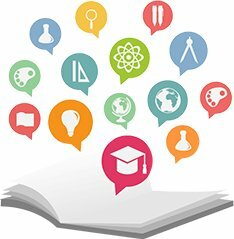 Think of the time you need to spend educating your existing suppliers on your industry, now imagine a supplier who not only did not need you to invest time in educating but was also able to come to you with ideas. 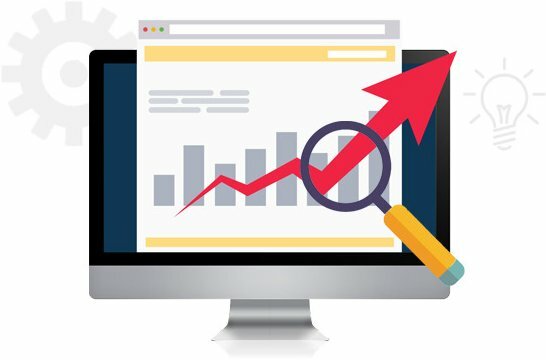 Increase the open rates and engagement of your emails by automatically delivering PT-Approved articles to each patient based on their unique needs. You will lower your unsubscribe rates and notice an increase in leads coming directly from emails by ensuring that you never bother your patients with irrelevant content again. 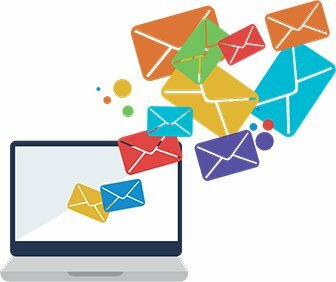 Studies have proven that customers are turned off by blanket and untargeted emails (often referred to as an "email blast"). Many customers even "mentally opt out" long before actually opting out. Once you have turned someone off to your email marketing they can be very hard to reengage with. We help prevent you from making classic marketing mistakes. 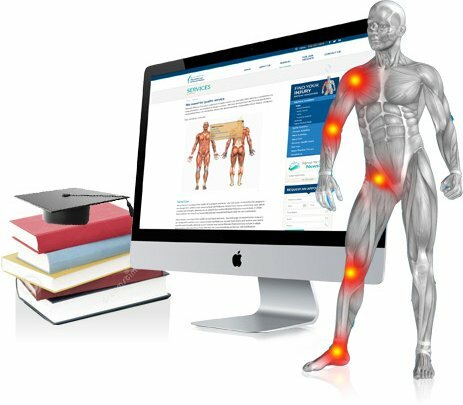 Enforce the perception that you are an absolute expert in the area of physical therapy by automatically applying your brand over 1,300 educational articles, each with stunning imagery and animated educational videos, from a leading patient education library containing over 1300 articles. If you want to build your business and grow your sales and attract new customers as well as retain existing customers... you need to go "where the people are" and today that means you need to be utilizing social media. At PatientSites, we will assist you on this mission by posting content to your Facebook page that is either inspirational or educational (and links back to your website for more information). When you pair our content posts with your own social content that presents the "authentic you" with your staff and happenings at the clinic, you will find it easier to stay on top of social media on a regular basis. 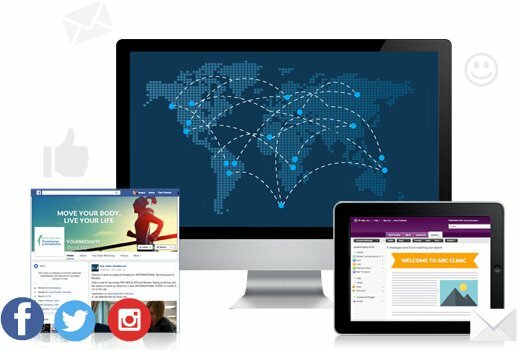 When you partner with us you get much more than just a website, our proprietary marketing software will enable you to automate and take advantage of cutting edge promotional tactics tailored to the physical therapy marketplace. One of the best things about working with us is that our software is constantly updated so when we add new features, new content or find a new effective way of working, you can utilize the innovation straight away taking the effort out of your marketing. We do the thinking for you. 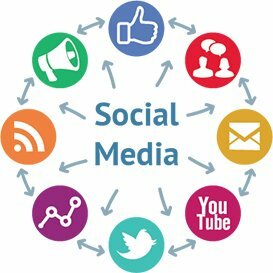 All the above are also seamlessly integrated into your social media presence meaning that your social media is also taken care of.